A NEWLY formed partnership working to save the Great Barrier Reef has asked political leaders to commit to managing Gladstone Harbour to world heritage standards, and to conduct independent reviews. The World Wildlife Fund and the Australian Marine Conservation Society have announced they are combining to launch a new campaign, Fight for the Reef. The community-based, national campaign will seek to raise awareness about the deteriorating state of the reef and to pressure political leaders to use the opportunity of an election year to make firm commitments to help prevent further damage. The reef was granted World Heritage status by UNESCO in 1981 and is regarded as one of the seven natural wonders of the world. UNESCO, in a scathing report about the state of the reef, warned Australia that at the World Heritage Committee's next meeting in June, they would consider categorising the reef as "in-danger" - the World Heritage 'list of shame' - unless there was decisive action. Fight for the Reef campaign director Felicity Wishart said Australia's most important environmental asset was under serious threat from existing and proposed industrialisation along the Queensland coast. "The reef is worth $6 billion annually to the local economy," she said. "Building of new ports, expanding existing ones, dredging the breeding and feeding grounds of marine wildlife, dumping the dredge spoil in the World Heritage Area, and significantly increasing the number of ships is happening now, and there are proposals for even further development," Ms Wishart said. WWF's reef director Nick Heath said the reef was in crisis from cumulative impacts. 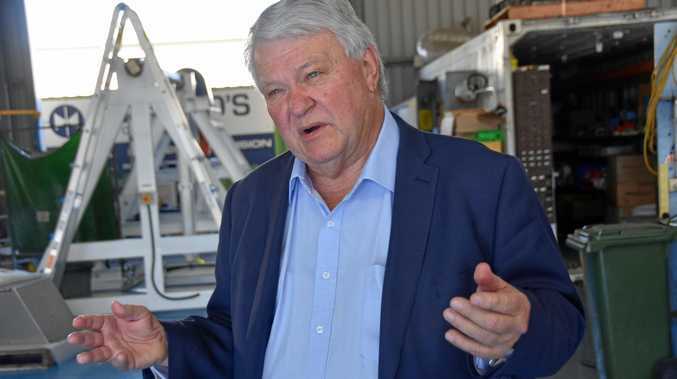 "Industrialisation aside, the AIMS report concluded that improving water quality by reducing nutrient rich agricultural run-off was vital to reducing the spread of crown of thorns starfish and the future health of the reef," Mr Heath said. "But that was six months ago. There's been no funding commitment from the Federal Government since and that's not good enough." The WWF and AMCS have written to the leaders of all major political parties, challenging them to commit to major improvements in reef protection. They have issue 10 challenges to the leaders, in line with the recommendations of the World Heritage Committee. 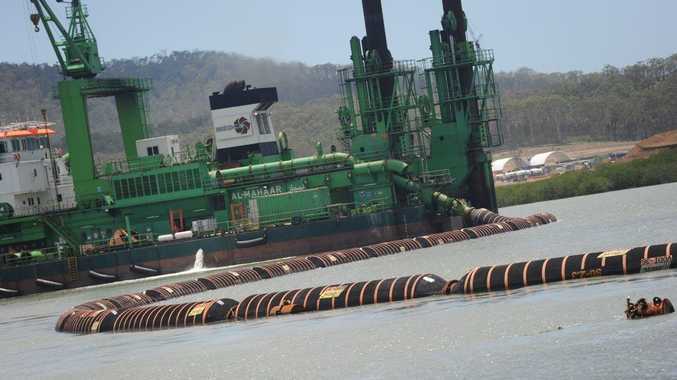 For more stories about Gladstone Harbour, click here.